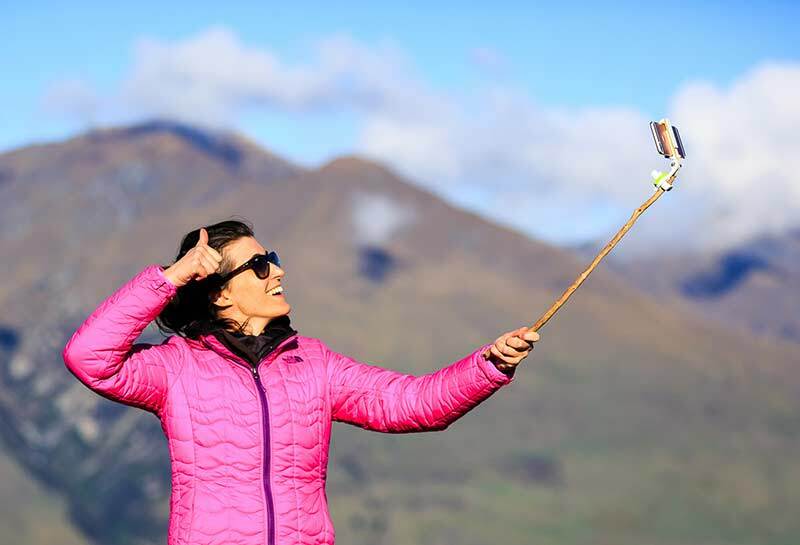 NEWS – It’s called the Selfskie, and it’s an all-in-one mount that you can attach to the stick you’re already using ­such as a ski pole, hiking stick, marshmallow roasting stick, golf club, etc. 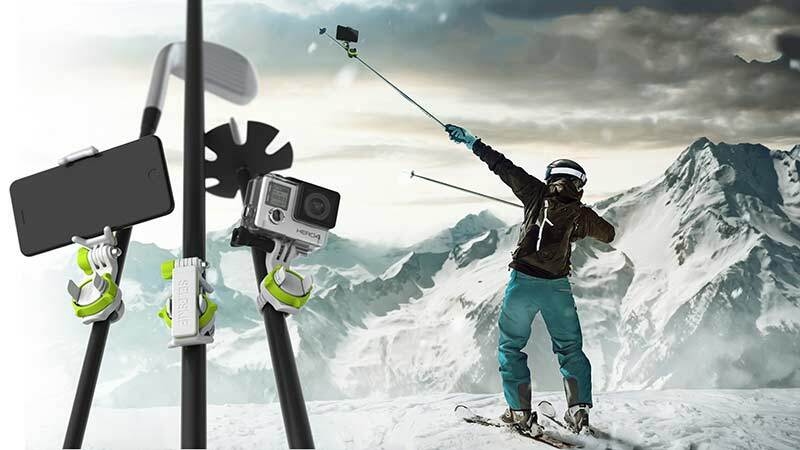 to give your smartphone or action cam a farther reach for a perfect selfie. Why carry around a dedicated selfie stick when you can use the Selfskie to lighten your load and turn any stick or pole into a selfie stick? It even comes with a Bluetooth remote capture button for easy image capture. Want your own Selfskie? Make sure that you have $28.12 ready and head over to Selfskie.com to place your order. Bonus: Use the code: CHRISTMAS40 at checkout and you’ll get a 40% discount on your order until Christmas.